Wow! Where has this month gone? 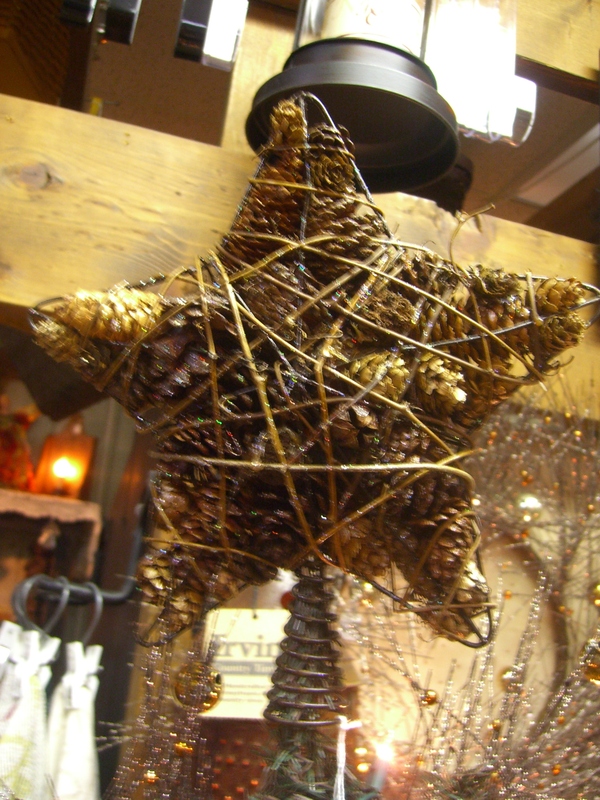 Today is the next-to-last day of our 12 Days of Christmas sale. 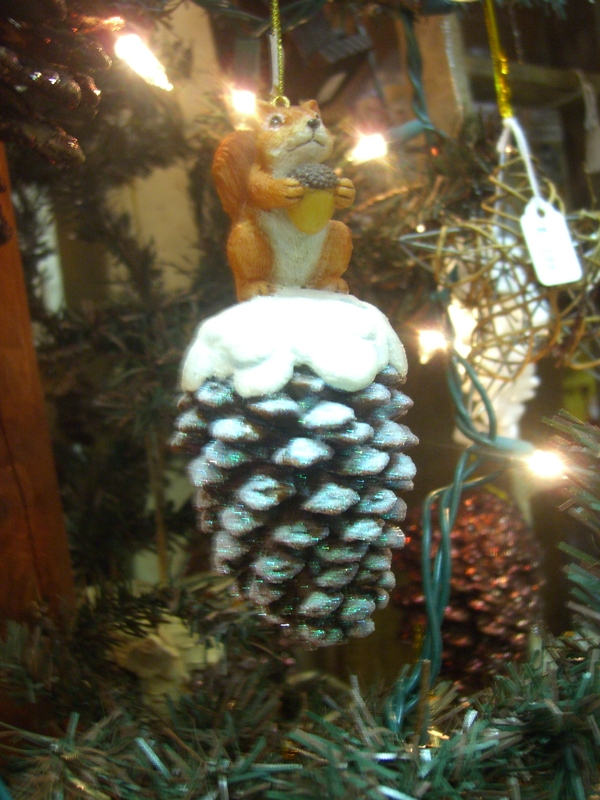 Today, Thursday, we are featuring the ornaments on one particular tree we have decorated. 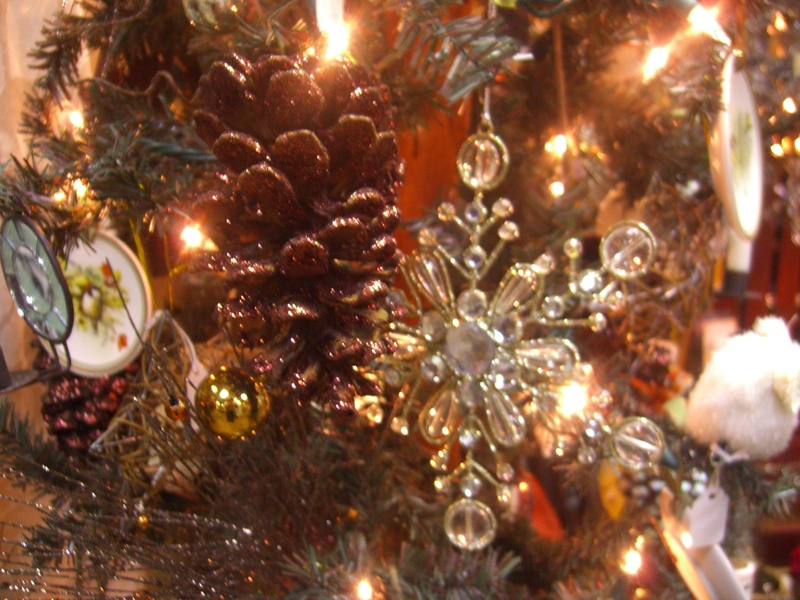 You will find many different ornaments, but the same theme . . . natural/outdoors. Take a look at the photos. 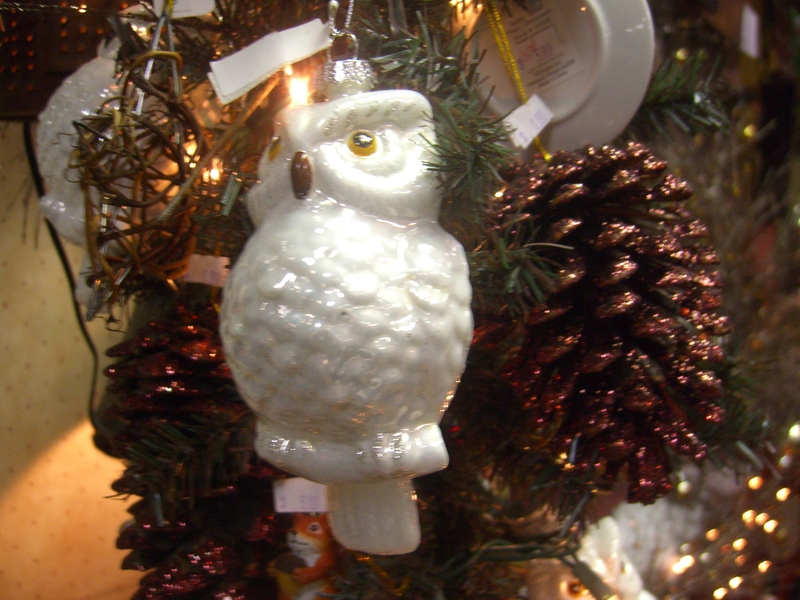 Ornaments are 40% off and if you buy 3 or more — we’ll take 50% off each one! 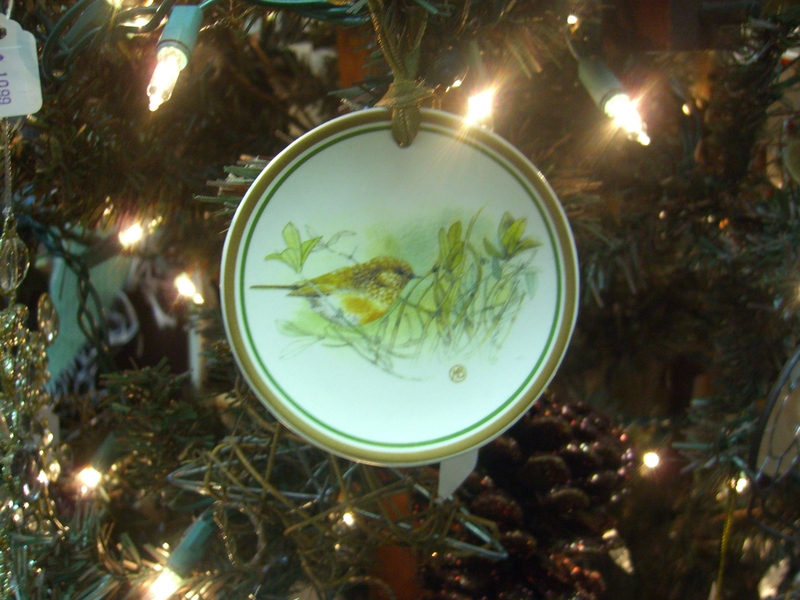 You may recognize artwork by Marjolein Bastin on two of the ornaments. 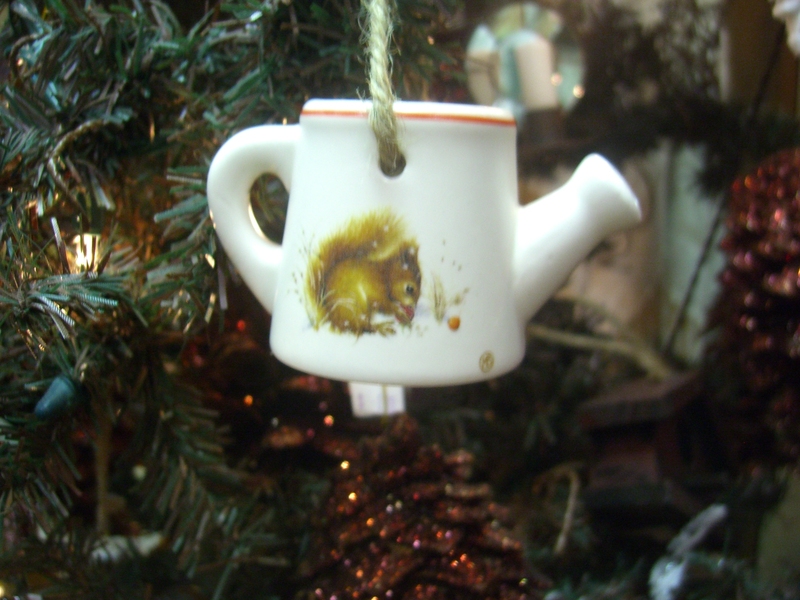 If you love her nature scenes, you will love these mini-plate and watering can ornaments!